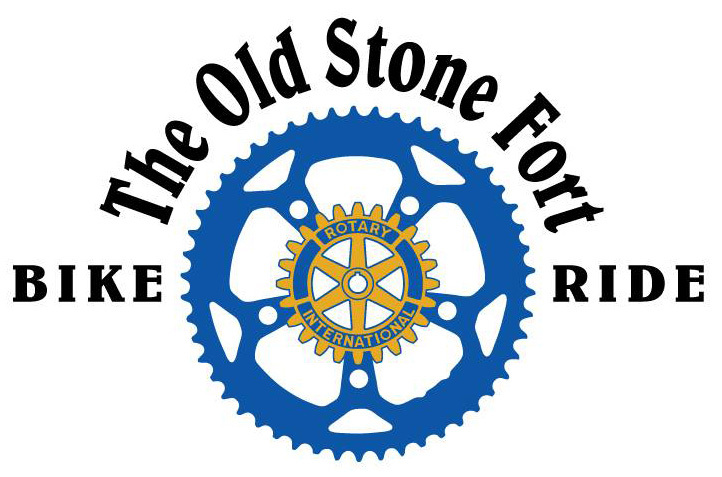 The Old Stone Fort Bike Ride welcomes you to one of the most beautiful rides in the state. 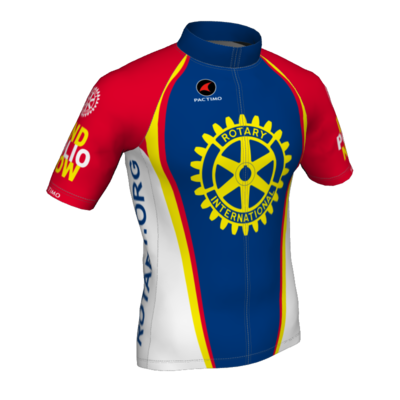 This journey is hosted by the Rotary Club of Nacogdoches and benefits the clubs charitable programs, including Polio Plus, high school scholarships, park development at Lake Naconiche, the Rotary Summer Mobile Library program, and the Nacogdoches High School Interact Club. This year will take us off US Highway 59 in favor of some wicked hills and elevations. You will have your choice between a 10-miler, a 30-miler, and 63+ miler (~100km) around Nacogdoches, the oldest town in Texas. These routes also serve as a fantastic trainer event for the BP MS 150, Memorial Hermann Ironman Texas and the Galveston 70.3 Ironman. This ride has an assortment of unique rest stops that will support and cheer you on all day. This journey is also fully backed by SAG vehicles (because safety is our #1 priority) and a goodie/swag bag full of fun and excellent gear. You will be looking forward to the finish line to finally kick your shoes off and enjoy local music, fajitas, and local craft beer. Friday, April 13, 2018 from 5 p.m. - 8 p.m.
Saturday, April 14, 2018 from 7 a.m. - 8:15 a.m. The ride begins Saturday, April 14, 2018, promptly at 8:30 a.m.; and no one will be allowed to start after 9 a.m. Course closure will begin at 3 p.m. There will be rest stops at least every 10 miles with plenty of SAG between to make sure you are safe, going in the right direction and having fun.